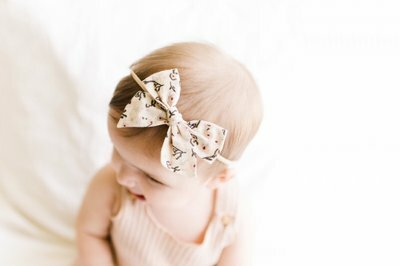 Enter your email address below to receive a notification when Little Poppy Co. starts accepting new sign-ups! 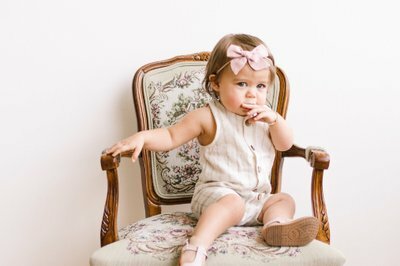 Enter your email address below to receive a notification when Little Poppy Co. is accepting new sign-ups again. 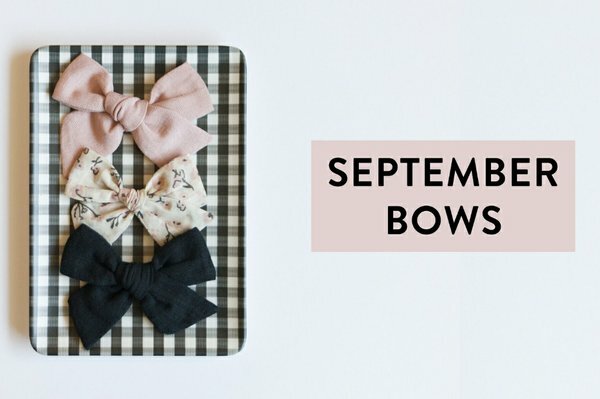 Home > Family & Kids > Kids Clothing > Little Poppy Co.
Bows ship every month between the 25th - 28th. 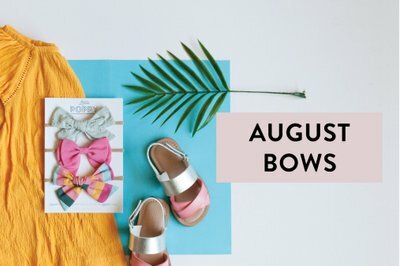 You will receive an email with tracking information as soon as your bows ship! 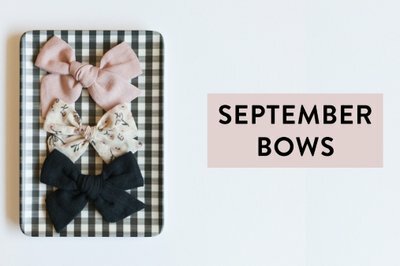 The bows were adorable but they were more for younger children, because they were small bows. I have a 6 year old and these were only big enough to clip back her bangs. Found their customer service to be very unaccomadating! Would not let me do a return and would not let me cancel or change my order even before they shipped the bows to me. Never subscribing again!